Switching theatres between movies requires the purchase of additional tickets. A young married couple buy a beautiful house on several acres of land only to find out that the man they bought it from refuses to let go of the property. Starts playing Friday, May 3rd at Stars & Stripes Drive-In Theatre in Lubbock Texas. In a world where people collect Pokémon to do battle, a boy comes across an intelligent talking Pikachu who seeks to be a detective. Starts playing Friday, May 10th at Stars & Stripes Drive-In Theatre in Lubbock Texas. An animated adventure in which the free-spirited UglyDolls confront what it means to be different, struggle with a desire to be loved, and ultimately discover who you truly are is what matters most. Starts playing Friday, May 3rd at Stars & Stripes Drive-In Theatre in Lubbock Texas. After the devastating events of Avengers: Infinity War (2018), the universe is in ruins. With the help of remaining allies, the Avengers assemble once more in order to undo Thanos' actions and restore order to the universe. 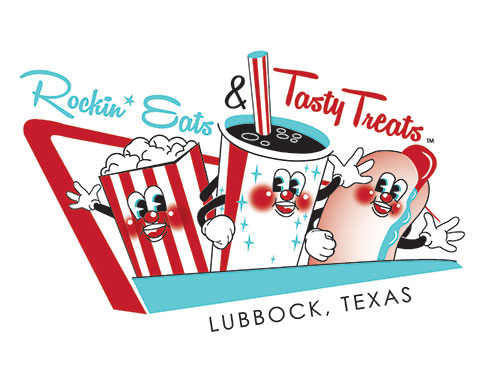 Starts playing Thursday, April 25th at Stars & Stripes Drive-In Theatre in Lubbock Texas. Every Sunday is College Night! 2 movies for only $5! *Valid College ID required. *Arrive early for the full experience. Clovis Hwy. at Slide Rd. May We Serve Your Guests Dinner?